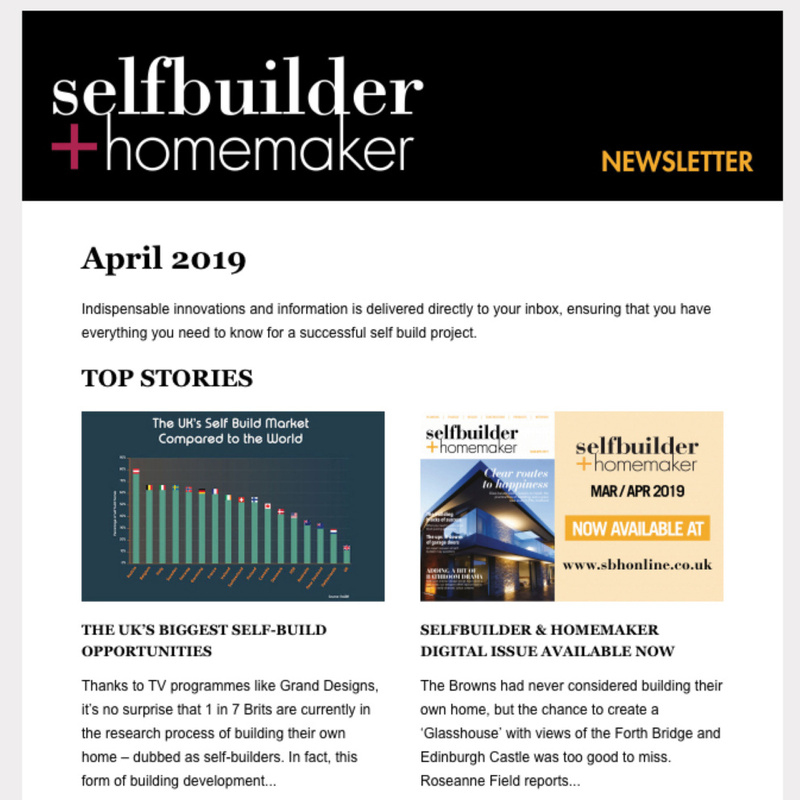 in these prestigious awards, which recognise the best products, services, projects and innovations available to self-builders and renovators. 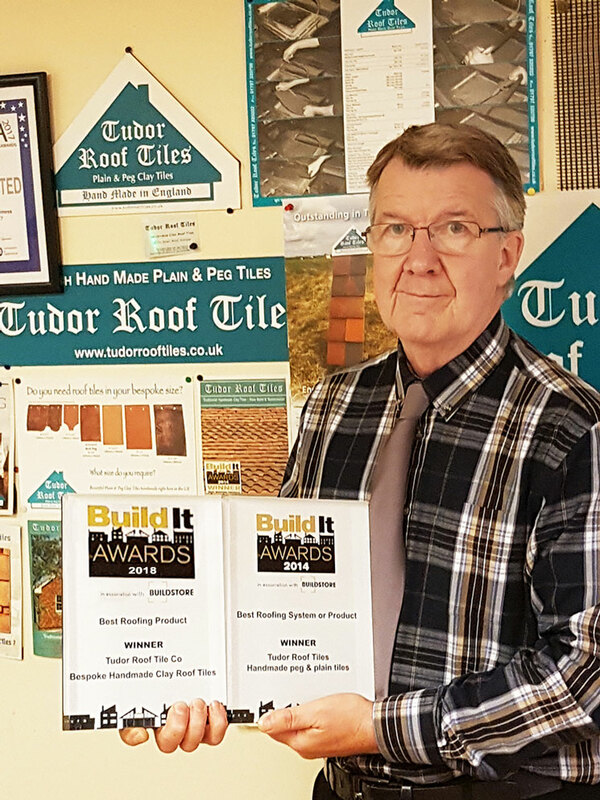 This achievement for the bespoke tile making abilities follows the company’s previous success in 2014 as category winner for its authentic standard range of peg and plain tiles. 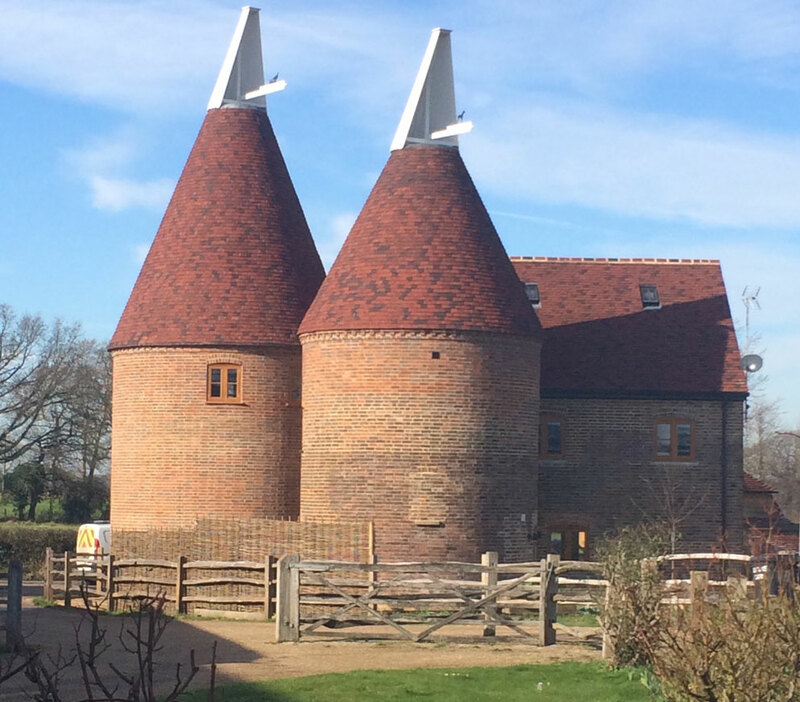 Tudor’s capability to produce traditional looking roof tiles in bespoke and non-standard sizes is vitally important when it comes to restoring historic roofs, where even the slightest deviation from the original variable sizes can damage the overall aesthetic of an older property. This approach has recently been demonstrated through Tudor’s adaptation of its taper tiles for oast restorations to give a more authentic look. 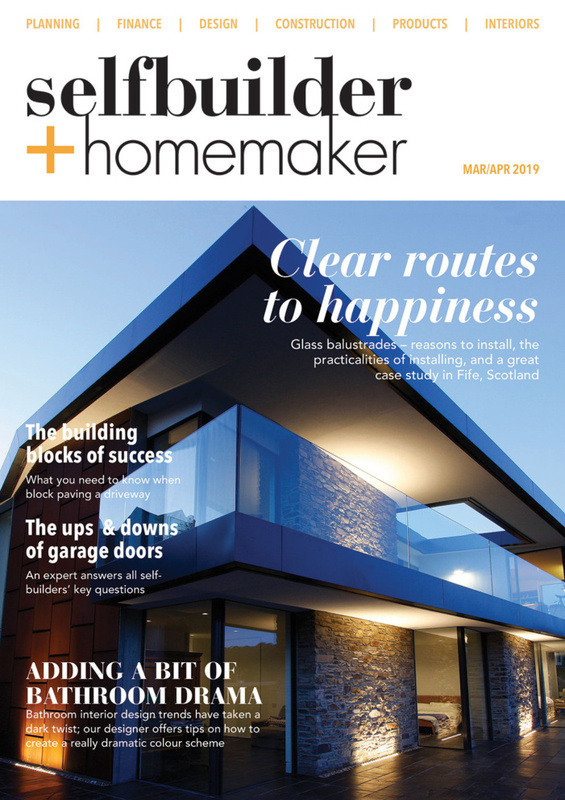 The company’s technical ability to meet challenging briefs requiring highly unusual shapes and sizes has also won favour for modern self-build and architectural projects, where bespoke roof tiles can add significant value, individuality as well as striking visual appeal to a project. 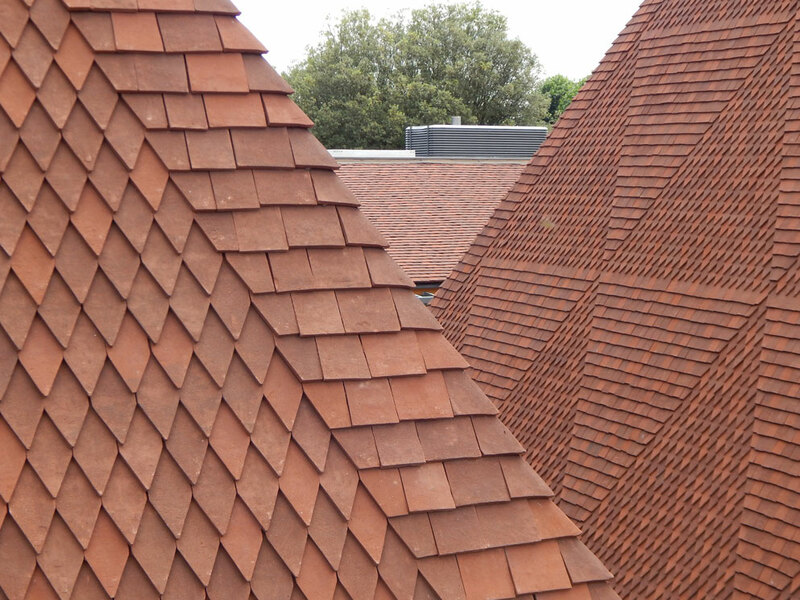 The spectacular new roof at King’s College Music School in Wimbledon has been an outstanding example of Tudor’s meticulous attention to detail and craftsmanship when producing unique shapes from an architect’s drawings. 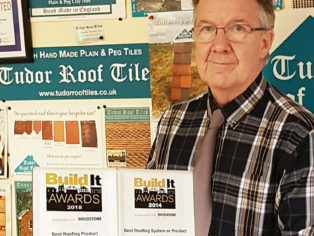 “We are delighted to have won the roofing category of the Build It Awards for the second time. I am proud of my team’s dedication and skills. 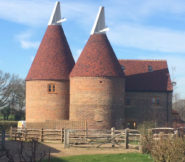 Made from the acclaimed Etruria Marl clay, Tudor’s clay roof tiles use the flexibility of age-old handmaking techniques in order to create an ‘instant aged’ and traditional time weathered appearance. Each tile is carefully hand-pressed, moulded and trimmed and then strengthened using advanced firing techniques, in order to give exceptional durability to modern performance standards. Tudor roof tiles are CE marked to EN 1304 (E) standards for frost resistance, water impermeability and flexural strength. 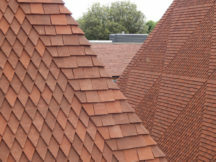 For more information, contact Tudor Roof Tile Co. Ltd, Dengemarsh Road, Lydd, Kent, TN29 9JH.